Automatic, Organized and constantly updated contacts with one click to the services. Make your contacts live - whether it's IVR options, waiting times, booking bookings or just your miles or preferences with universal access from within your contacts. 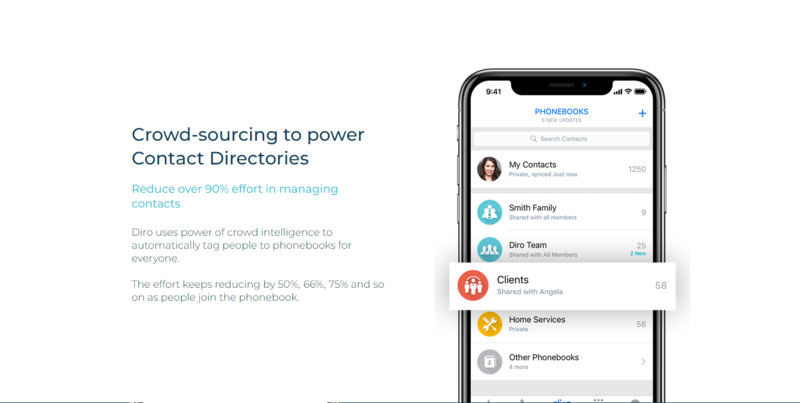 Diro uses the power of the crowd's intelligence to automatically put people in phone books for everyone. Efforts continue to decrease by 50%, 66%, 75%, etc., When people join a telephone book. With live conversations with friends and family. Make your Sybil identity sustainable with livehuman checks in groups and devices when you talk to family and friends. Currently, IAM is highly fragmented and identifiers exist in silos of different service providers. The need for cybersecurity and access controls is growing at a compounding rate. In addition, billions of IoT devices cannot be controlled by a centralized identity provider, as a breach of that provider would prove catastrophic. Learn about the General directory of contacts with integrated access control using LDAP. Integrates several identifier silos on a thousand platforms with a simple contact application. Eliminate the need for tokens or keys to open standards, such as Federated SSO with SAML, OAuth 2.0, OpenID Connect, etc. With applications in several domains. With the largest passive social schedule in the world with SPKI. Next, make Sybil's identities sustainable with proof of life. 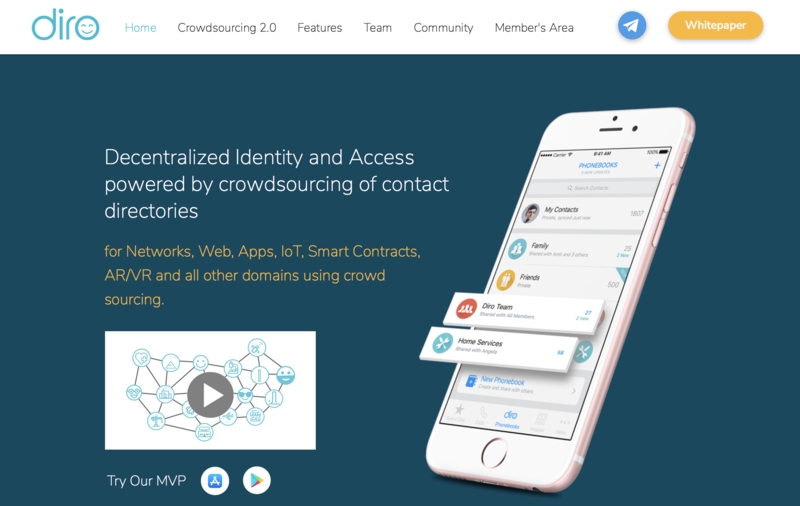 Use patented cryptographic KYC to eliminate identity fraud. Open and use profile cards to automate privacy in an electronic identity system. Prevent external correlation by using contact IDs. Unlock personal context data from contacts with cryptography and IAM without friction. Creates large-scale value through the crowd and the viral packing. Using the examples of using personal IDs and the default dialog app for dialer, it displays the entire identity network with only 1% of users.